What is a Propolis Tincture? 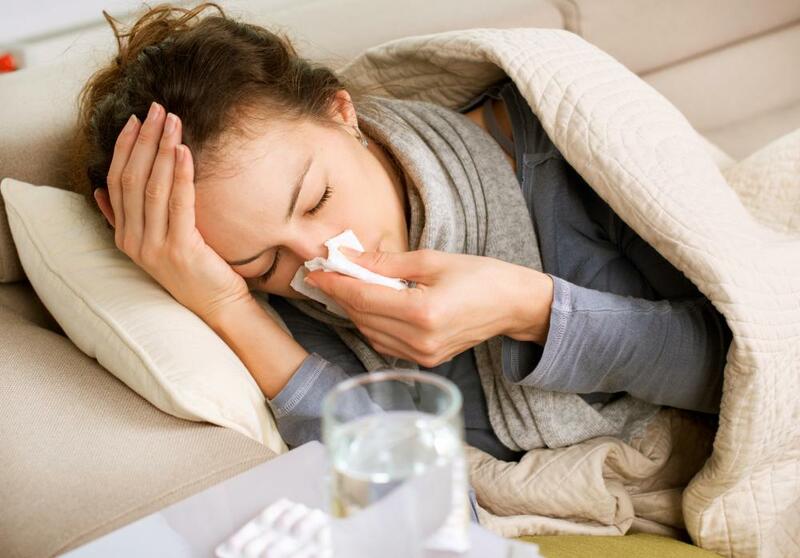 Some believe that taking a daily propolis tincture can ward off a cold. 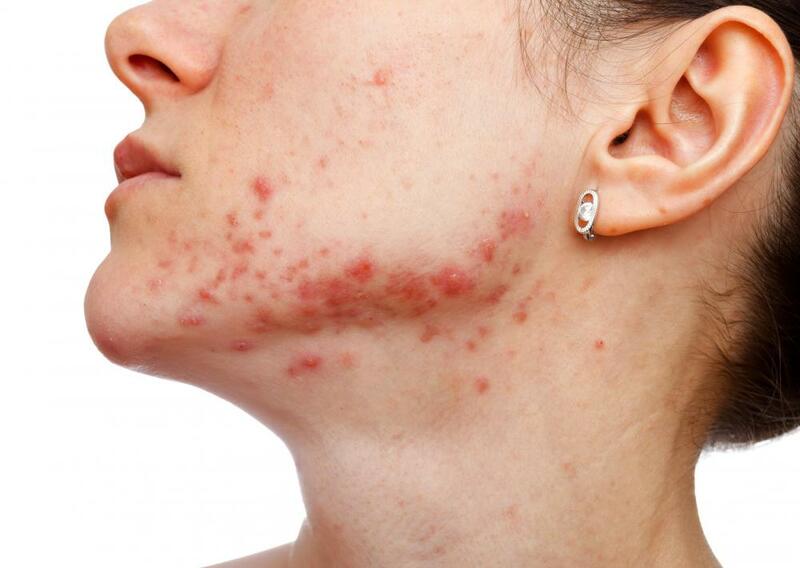 A propolis tincture can be applied topically to help reduce acne. Prescription topical ointments are typically more effective at treating acne than a propolis tincture or other home treatments. Propolis is collected from tree sap and various other plants by honeybees. It contains a wide range of vitamins and minerals and is believed to be an antioxidant as well. Propolis may also be useful as an antibiotic and antifungal supplement with several potential health benefits. Many people ingest propolis tincture, a mixture of propolis extract and food-grade alcohol, because they believe it can ward off a number of illnesses from the common cold to cancer. The tincture can also be applied topically as a means to treat cuts, acne, and even scars. A propolis tincture can usually safely be taken as a daily supplement by those without allergies. It contains proteins, vitamins, and flavanoids, a type of metabolite produced by plants that often have strong antioxidant properties. Antioxidants have the ability to decrease the number of free radicals in the body that could potentially turn into disease or cancer. The daily intake of antioxidants may therefore lower the risk for cancer and cardiovascular disease. Others who believe in the supplement’s powers take propolis specifically when they feel a viral illness, such as a cough or flu, coming on. A few drops of the tincture — typically only a fraction of a teaspoon — can be dissolved into water or juice for drinking or deposited on a piece of bread to be eaten. It is believed that the sudden increase of this supplement within the body will fight off such illnesses before they become severe. Diarrhea may also be thwarted through the intake of propolis products, as it could reduce the fluid build-up in the intestines that causes this ailment. Propolis manufactured as a tincture can also be applied directly to the skin. An open wound or scrape could heal faster and have less chance of developing an infection if the antifungal tincture is applied regularly. 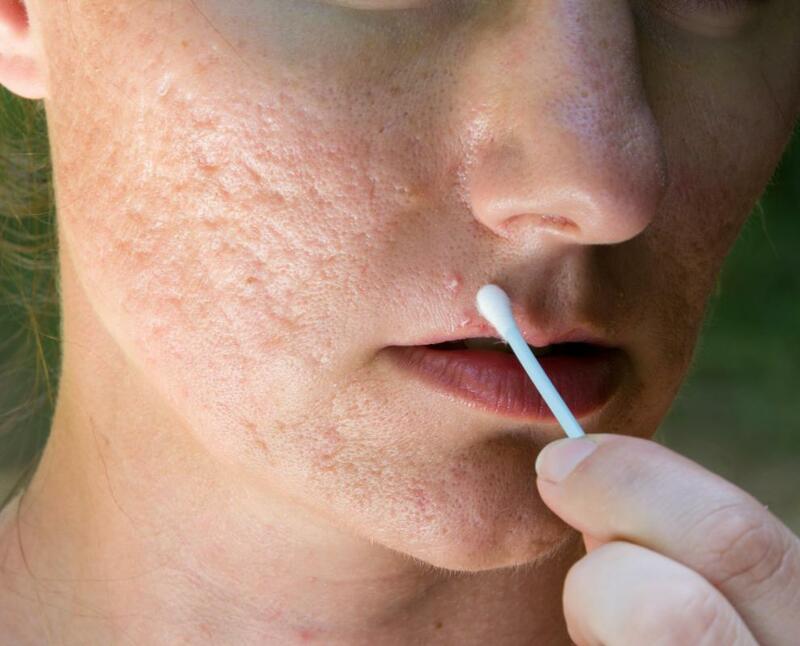 Acne, which is often caused by a backup of bacteria just under the outermost layer of skin, has also been treated using it. Some believe that the appearance of scars fades over time after several applications. No government-regulated agency has accepted propolis tincture as a method of prevention or treatment of any condition, but there are many consumers who swear by the supplement. Even nutritionists who agree that propolis contains healthful substances caution that large amounts of it would be needed to have any great effect. Those who have allergies to pollen should not use any form of propolis, as major health complications could result. What Are the Benefits of Taking Propolis for Candida? How Effective Is Propolis for Acne? How Do I Choose the Best Propolis Tincture? How Effective Is Propolis for Herpes? What Are the Uses of Propolis Capsules? Some beekeepers will actually use propolis traps to catch as much of this substance as they can. They will use this to make a propolis tincture that many people swear by. I had a bad case of athletes foot and it seemed like anything I tried would work for a little bit, but the problem would always return. Someone encouraged me to use some propolis on it, so I went to the health food store and bought some of this tinture to use on my athletes foot. It worked like the other products and cleared it right up, but the best thing was it never returned! 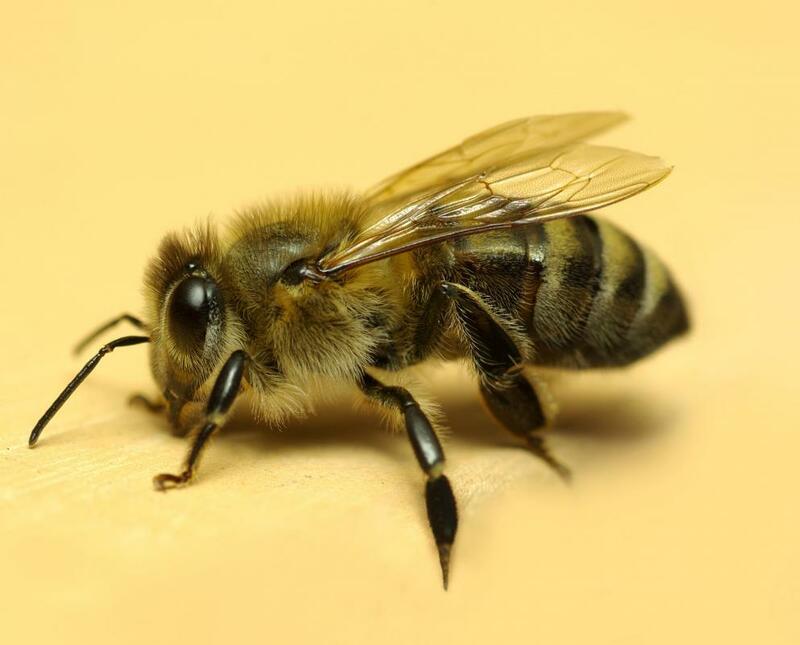 Most beekeepers don't like to deal with propolis because it is a sticky substance the bees produce. This makes it harder for the beekeeper to open the hives and examine the frames. This sticky substance is very beneficial though and is used by many as a natural antibiotic. 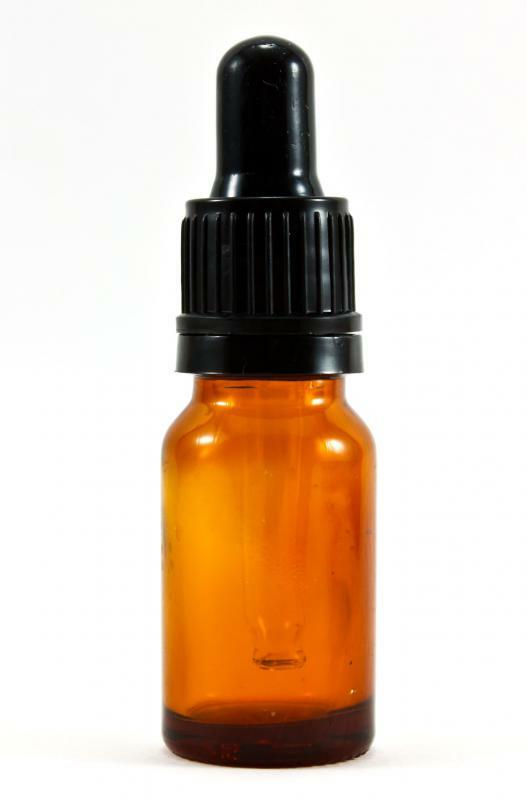 Propolis tincture is a combination of propolis and vodka or grain alcohol. I know some people who use it on any kind of minor cut or abrasion they have for some quick healing. This tincture can help prevent bacteria and fungi from growing and spreading. This is easy to understand when you know that the honeybee hive is one of the cleanest and naturally sanitized places found in nature. I have some honeybee hives and know what propolis looks and feels like. Some of our hives are next to some evergreen trees, and I can see the bees on the trees collecting the sap. The honeybees will also use this dark, sticky propolis in their hives to fill in extra space. I also know of the benefits that many people use propolis tincture for. I will use it at the first sign of a cold. The minute I start to feel a scratchy throat or runny nose, I will put a few drops of propolis tincture in some hot tea with honey and lemon. If I do this right away, it seems to stop the cold from getting bad and I may only have a few hours of symptoms. If I wait two or three days before using, it does seem to lessen the length of the cold, but is doesn't seem to be as effective.